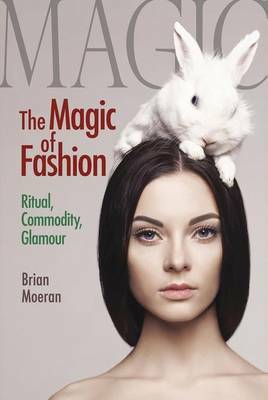 When this book was originally published it was the first work of its kind to examine the way in which language is used to express the `myth' of advertising slogans and other popular cultural forms. 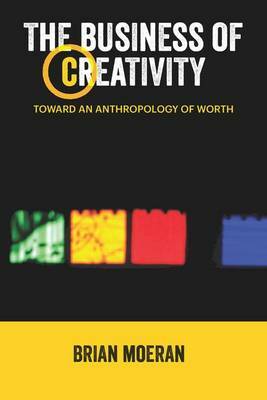 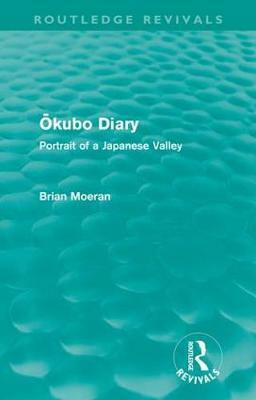 By making use of general theories from the disciplines of anthropology, linguistics, media studies and semiotics, the book attempts to demystify Japanese culture as it has been hitherto presented in the West, and shows how such cultural forms as `noodle westerns' and high-school baseball uphold the well-known ideologies of `selflessness', `diligence', `compliance' and `co-operation' typically associated with the Japanese. 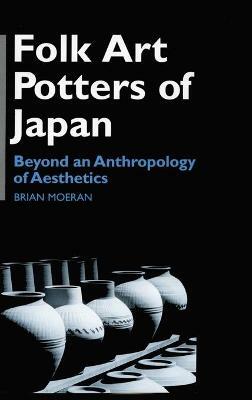 Ultimately, the book poses the question: are those whom we call the Japanese `real' people in their own right, or merely a nation acting out a part written for them by Western civilisation? 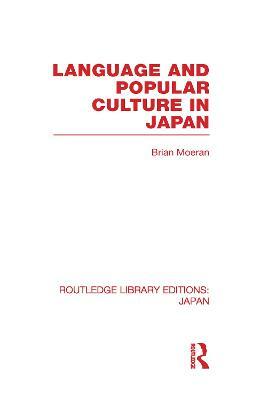 Buy Language and Popular Culture in Japan by Brian Moeran from Australia's Online Independent Bookstore, Boomerang Books.